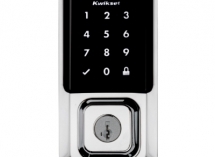 Kwikset is the leading provider of innovative security solutions that deliver superior quality, convenience and aesthetic appeal. 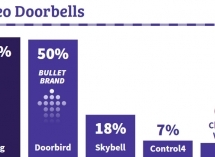 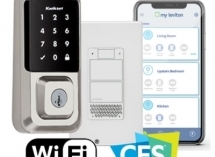 Whether it's solely for security or as a critical element in a "connected" home, Kwikset electronic locks deliver performance well beyond customer expectations. 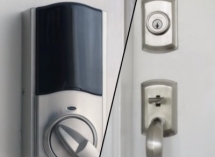 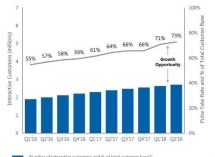 The company's first Wi-Fi smart locks are designed to connect directly to an existing Wi-Fi router and smartphone to create a hubless security option. 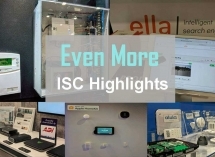 ISC West is chock full of companies vying for your time, so here's another group of worthwhile booths and things to see.